Know the difference between weight loss and fat loss: Most new trainees are confused about the difference. 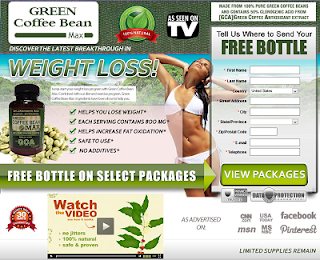 Weight loss simply means losing weight, either by cutting off fat, water, or muscle. 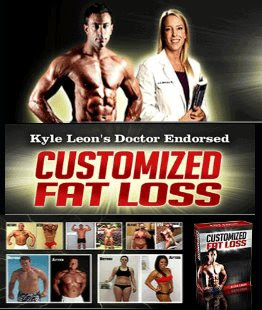 Fat loss however is much more specific as someone trains in order to lose weight by burning off fat deposits. You often here people say, "Muscle weights more than fat" which is as silly as it sounds. 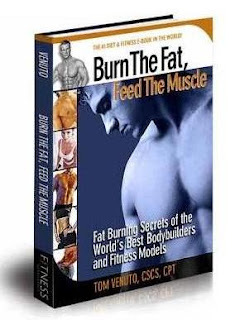 What is true is muscle is denser than fat and the more muscle a person has the more fat they will regularly burn. Strive to lose body fat as opposed to overall weight. If you lose the wrong type of weight it could make it more difficult to maintain a healthy weight for any extended period of time. Eat well: One of the most crucial aspects of healthy weight loss is sound nutrition. There is a lot of science behind nutrition, but all you need to know in order to facilitate healthy weight loss is that you need to eat well and limit your portion sizes. 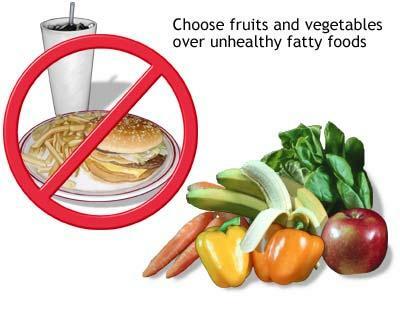 By eating healthy food you are headed down a good path on your weight loss journey. If food is served to you through the window of your car it is not healthy or real food for that matter. Exercise should not be forgotten: While dieting and proper nutrition are important to facilitate weight loss, exercise is just as important. When you exercise or workout, you burn calories. In order to promote weight loss, you will have to burn more calories than you consume. This is why you should never avoid workouts if your goal is weight loss. However, too much cardiovascular exercise can cause a person to burn muscle along with fat making your calorie burning engine smaller in the process. Do not skip resistance training: Resistance training can be using your own body weight for exercise with push-ups, pull-ups, and dips being three good examples. Weight training is also another option where a person uses an external object for resistance. Barbell lifting and kettle bells are two good examples of weight training. A lot of trainees, especially female, stay away from weights simply because they are afraid they will grow large muscles and get bulky. Building muscle is very difficult and a person rarely will get too big for their own liking. Resistance training is a great booster for your metabolism, so you should never skip it. Try Crossfit training: Crossfit training is a workout that mixes body weight exercise, cardiovascular work, and weightlifting wrapped neatly into a time efficient sequence of exercises. It is a great workout to improve strength, power, flexibility and overall athletic performance. It is also extremely brilliant in promoting fat loss due to its metabolism boosting effects provided through high intensity exercise. Before going CrossFit alone one should consider hiring a trainer who is certified through Crossfit to properly teach technique for some of the more technical aspects of the Crossfit programming. Don't get caught in the undertow of the marketing hype that attempts to drag us daily out into the sea of misinformation and confusion. By following these 5 simple tips one should be well on their way to not only losing weight but acquiring their ideal body.